We survived a week without cable, so far! Would your family survive too? The main reason for cancelling- cable costs recently doubled (while we were actually getting bored of TV anyways). I didn’t realize how little we intentionally watched it! So I thought to share this with those of you attempting to live the frugal lifestyle. And show you how very possible it is to live without cable! Here’s a reference to how much we actually watched TV before VS alternatives now. Hopefully this helps you decide if you want to make the switch also. The main difference is that we are intentional about what we watch. It’s not just background noise for us any more. We always love to have dance party music on anyways, so that’s a fun way for us to get off the couch and interact with each other. Some fun music is good for everyone’s mood too. Shortly, it’ll be warming up outside, and by then our family will be outside 90% of the day. By then, we may only resort to rainy days spent watching movies (that we forgot we own) and discovering other cable alternatives. It’s not to say that we won’t ever go back to cable. My husband wants access to football games and I already miss watching the news. But in my mind, we can always sign back up whenever we’re ready again. I figure, this is how I grew up- watching very little TV. Now, our time can be more intentional and with each other. And not to mention Chip & Joanna Gaines don’t even have a TV in their house, according to Country Living! If they can do it, so can we! Is cutting the cable a change you need to make? 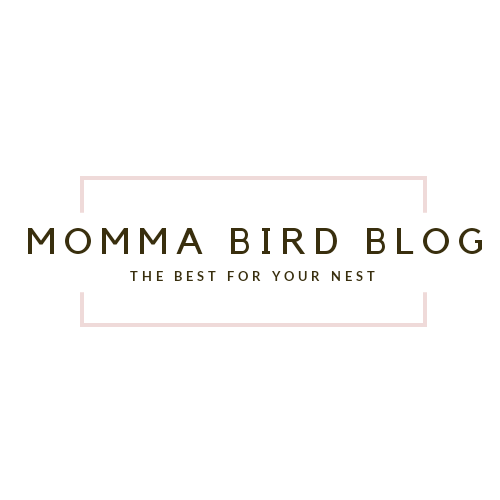 *Momma Bird Blog is not affiliated with Amazon Prime. Just happy customers here! LOVE Amazon Prime. We are huge Dino Dan fans, and now they have Dino Dana. I wasn’t sure about that one, but since you mention it, we’ll have to see Dino Dana! Do you also have any other favorite subscriptions? Hulu – It’s almost like having a DVR. I love that you can suspend the subscription for up to 12 weeks, which I do when the network shows I like are on hiatus. If it were up to me, I would completely cancel cable. We used to have just the local channels and then this past summer “upgraded”. The only reason we have so many channels is that our cable provider offered such a deal and it was cheaper than what we were paying before. We will see how it goes when they hike the price back up!!! We rarely watch it.